These blog posts probably feature long-form guides, tutorials that are a couple of thousand words long or in-depth blog posts that get to the bottom of specific issues or user problems. Last year BuzzFeed discovered that its long posts, those that were 3,000 words or more, on average received 123 percent more shares. 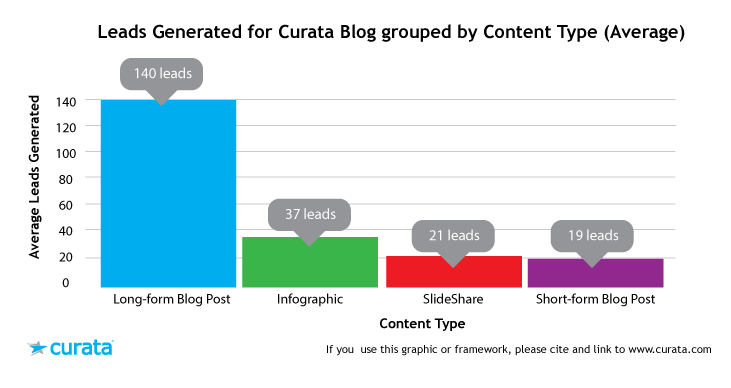 Curata reports to have received seven times more leads from long-form content than any other type. 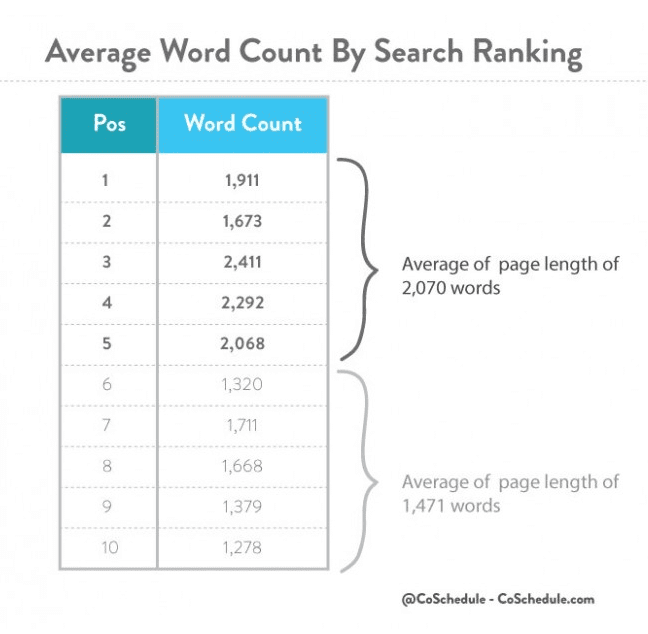 According to CoSchedule, the top five pages in SERPs are close to 2000 words long or even longer, indicating that long-form content can also help you achieve higher rankings. It therefore goes without saying that long-form content – ultimate guides, in-depth blog posts or lengthy tutorials – provides the biggest value for your content marketing efforts. Readers spend the most time at the beginning of your piece. What’s more, they often check your content in a hurry, as they need to discover very quickly if it can help them overcome their problem. So start by clearly explaining what your guide is about and hint at some of the specific aspects of the problem you’re trying to solve. Also, keep your introduction short. As a rule, the longer the content you aim to create, the shorter its opening section should be. Fact: not every reader is going to read your entire guide. Most will skim it in search of whatever information they lack to overcome their problem. 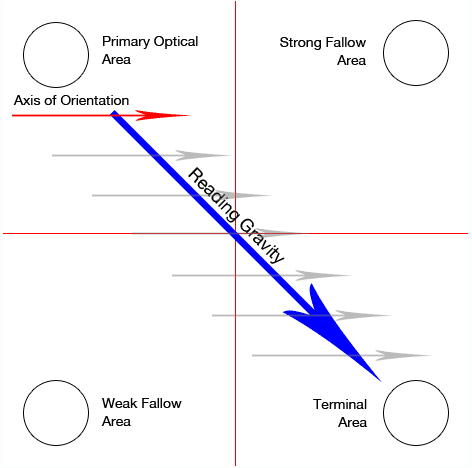 Finally, use visuals and illustrations to provide cues as to where key information is located. At minimum, use multiple images. 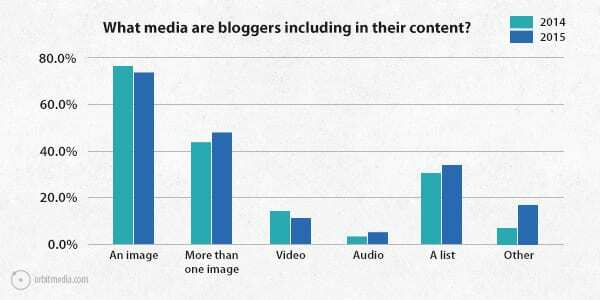 But if possible, add videos, checklists, infographics and other media to further enrich your content. Keywords should be the backbone of any content you create. After all, you want potential customers to find your content when they’re googling for answers and solutions to their problems. But publishing long-form content gives you another opportunity: to leverage many long tail and semantic keywords and position your piece in front of a larger, more relevant audience. Let’s face it, there are only so many keywords you can include in a short article, unless you want to keyword stuff it of course. But when you’re writing four to five thousand words, you can sprinkle your piece with many more relevant phrases that could help it rank for a greater number of queries. The simplest way to find a relevant long tail is to use key phrases from Google Autosuggest – these data are always available and relevant, so if you are not already using any tools for keyword research, it could be great solution. We also use our own tool, SEMrush SEO Ideas, which provides a number of things for improving your SEO presence, including ideas for new keywords that can be implemented in the text for a better ranking. The idea behind the Answer Box is simple – to give a searcher an answer to their question without having them to sift through an entire article to find it. The question for which you’d like to be featured should be set in a heading or subheading, and you should follow it with a one-sentence answer. Try avoiding providing unnecessarily long answers. Remember, the Answer Box is small and Google is more likely to pick a succinct answer over an elaborate one. Asking users to share your post’s title and URL is a good way to promote your content. Quite often, however, you can attract more social media traffic by sharing some intriguing quotes or other information from the post. And guess which option offers a greater chance for success? Click to Tweet is a service that allows you to include boxes (like the one you see in the image below) that contain information you want readers to share. Whoever clicks on the box will have the message automatically added to their Twitter status box. So select the most intriguing or enticing facts, statistics or information in the guide and create Click to Tweet boxes for them. 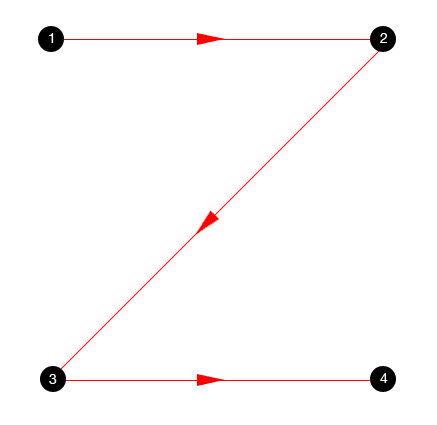 Then position those boxes close to their respectable passages to entice users intrigued by this information to share it. Another way to increase the likelihood of a user sharing your content is by making sharing buttons more prominent. Most websites place sharing buttons at the beginning of their content as well as below it. This location might work for traditional posts; however, when you’re publishing long content, you should also give readers a chance to share it without having to scroll up or down a lengthy page. Most social sharing button plugins allow you to set them to “float,” meaning they’ll stay visible, typically on one side of the screen, when the user scrolls the content. According to this infographic by Ethos3, visual content is more than 40 times more likely to be shared on social media. 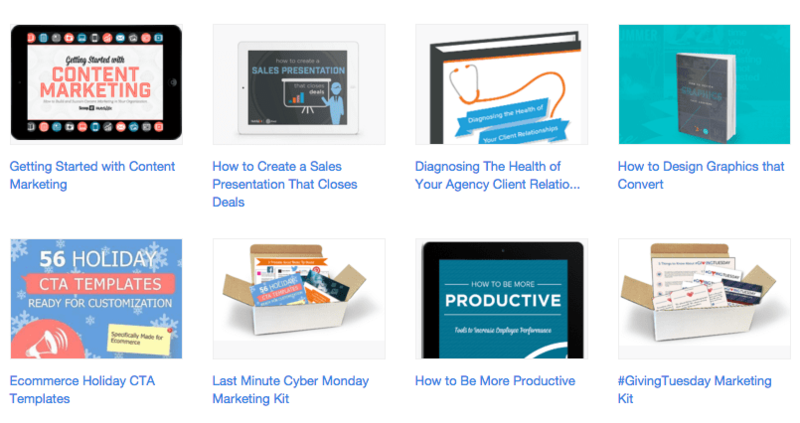 And so you should make it easy for your readers to share any visuals you include in the guide. The most effective way to do it is by enabling social sharing for images. Social sharing buttons will then get displayed whenever a user moves their cursor above the image. Most social sharing applications like SumoMe or GetSocial offer the option to include sharing buttons for visuals as well. If you’re aiming to use content to generate leads, wrap it up with a beautiful email capture form. As aesthetically orientated humans, we’re psychologically hardwired to trust beautiful people, and the same goes for websites. But also, because a beautiful design attracts attention. 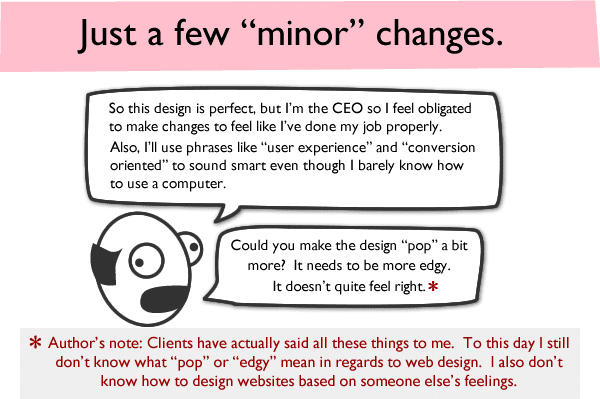 After scrolling through long-form content, users are likely to overlook a bland form. An attractive design, however, stands a greater chance at grabbing their attention. We all loathe spam, I agree. At the same time, users seem to share a similar resentment towards filling in CAPTCHAs. According to a recent study on CAPTCHAs’ effect on conversion rates, for instance, leaving them on could potentially cost you 3.2 percent of overall conversions. Finally, leave nothing to chance. If you distribute your new e-book through your website, test various elements of your signup form to come up with the highest-converting option. This is a very effective way to increase your subscribers. For readers it’s a fair exchange – they give you their email in exchange for useful information, so don’t lose the chance to get the most from it! Last year we created The Ultimate Guide to Twitter Chats – half of it was published on our blog, but for the full version users had to enter their email. In three months, this signup form generated 75 percent of all subscriptions to our blog’s newsletter. Start by establishing the best placement for the form, the amount of information you should ask for. 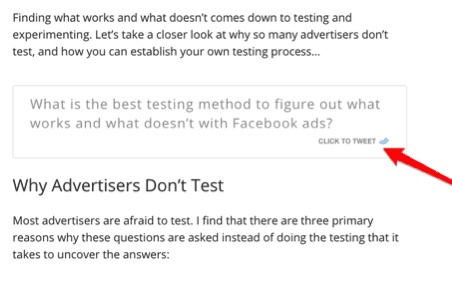 And then test what call to action entices the most readers to sign up. Big content rocks! Long-form guides, tutorials and in-depth blog posts go viral, generate leads and rank much better than shorter content. But in order to achieve it all, you need to create your big content with certain rules in mind. In this post, I highlighted the most important ones for you. What’s left to do now? Simply implement them the next time you are working on long-form content. If you have anything to include in this list, let us know in the comments below. Elena Terenteva, Content Strategist at SEMrush. 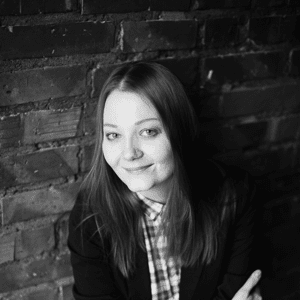 Elena has seven years public relations and journalism experience, working as a broadcasting journalist, PR/Content manager for IT and finance companies. You can find Elena on Twitter. Thank you for such a nice feedback, Javier! Glad you found it helpful. Point no 5 and 9 is something what i need to keep in mind. Last time when i write 1800 word content i found more traffic compare to 500 word post. As you mention big content goes viral its absolutely write i have experience it. Awesome tips Elena! Great tips. 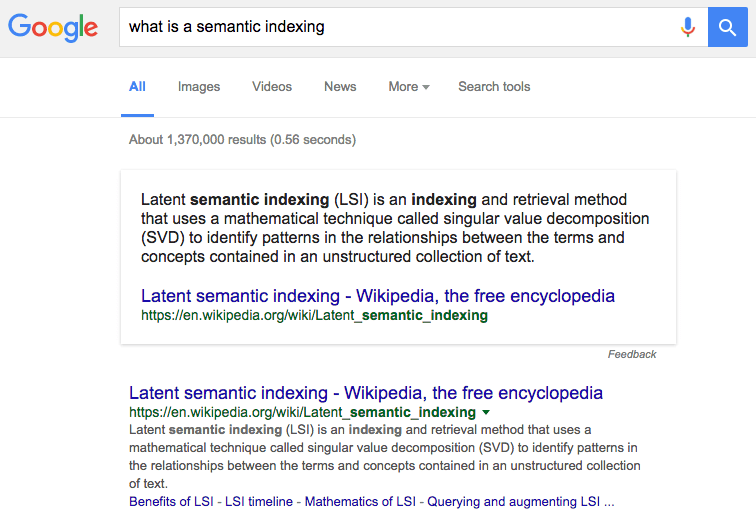 Speaking of semantic keywords, what tools do you recommend for LSI keyword search?